What can I do if my spare-tire compartment is covered in sealant? 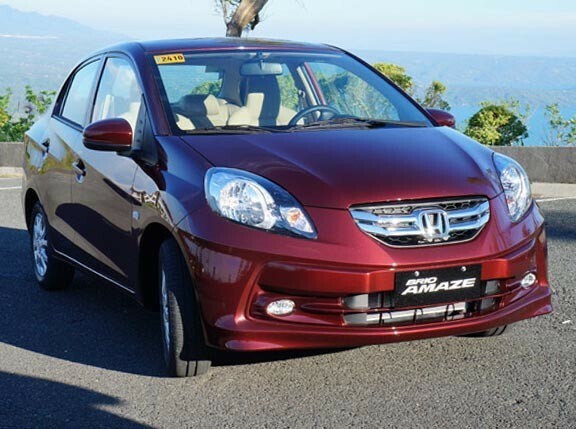 "Can you help us check our problem with our brand-new Honda Brio Amaze we just purchased at Honda Pasig last August 11? 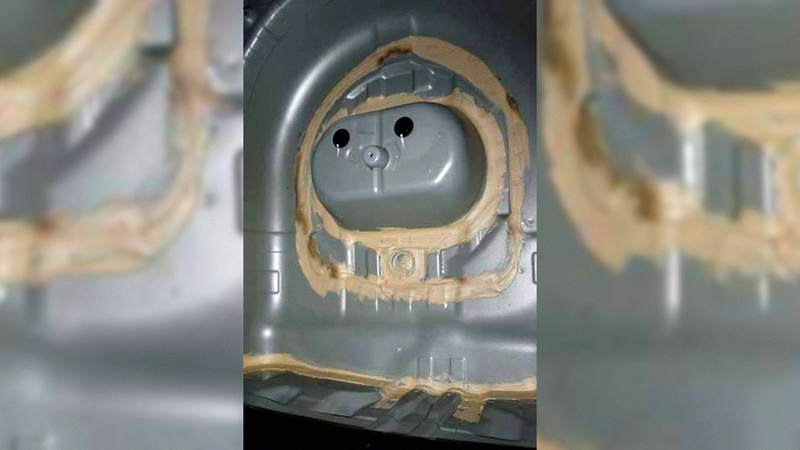 This is an image of the spare-tire compartment with epoxy/sealant. Is this normal for the Brio Amaze or all sedan-type Honda units? Hope you can help us. Thanks!" Well sir, you're right about one thing: That stuff is indeed sealant. It's meant to protect the compartment from the elements. Should this be a concern? While it might look messy, it isn't really something you should worry about. This is considered the inside of a car by manufacturers already, and you're likely to find the same in other types of vehicles, too. Maybe in other cars, the sealant job will be a little more subtle or even covered with paint. But it's normal. We even reached out to Honda Cars Philippines for confirmation. 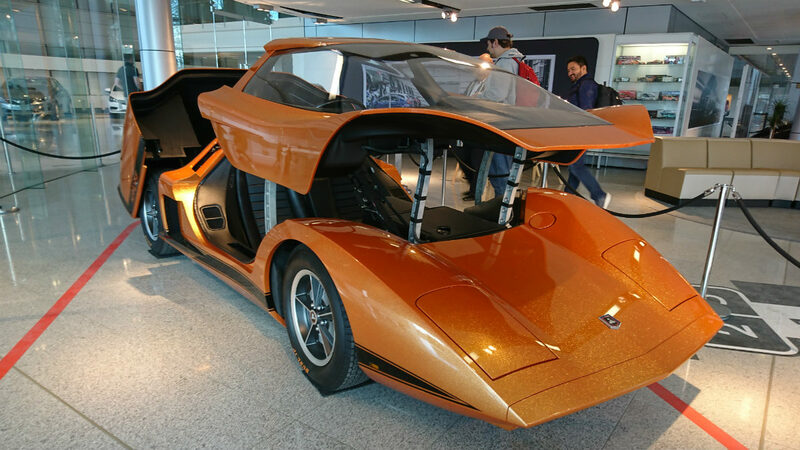 Here's what the Japanese carmaker had to say: "Upon checking with our Logistics team, it is normal in the Brio since it is part of the interior already. That is the sealer to cover the welded parts to avoid leaks." So, there you have it. Hope we were able to answer your question.